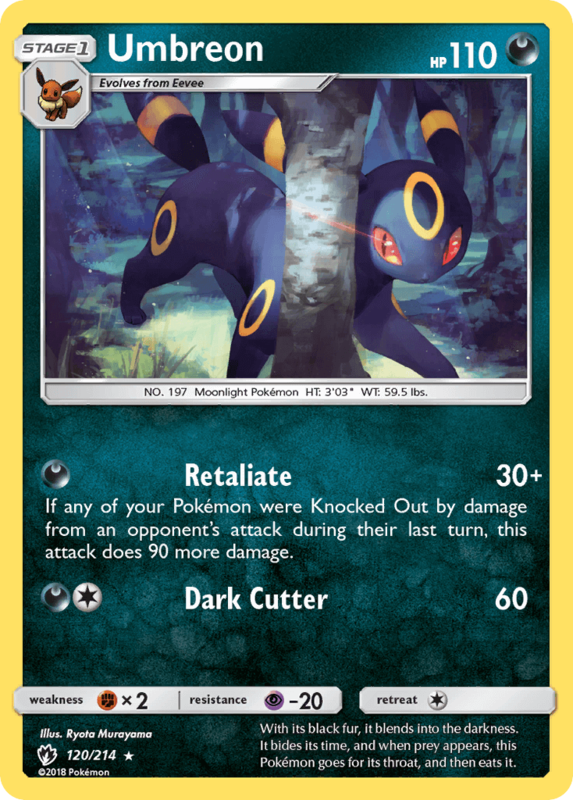 If any of your Pokémon were Knocked Out by damage from an opponent’s attack during their last turn, this attack does 90 more damage. With its black fur, it blends into the darkness. It bides its time, and when prey appears, this Pokémon goes for its threat, and then eats it. 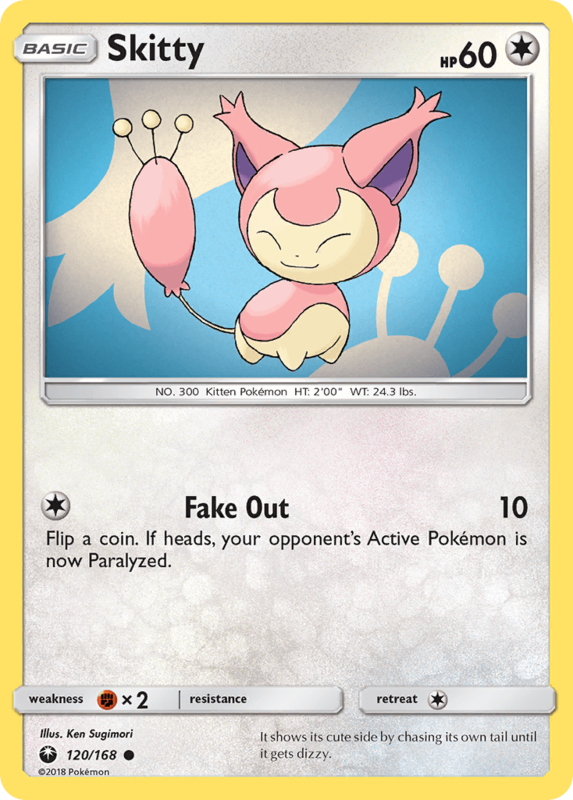 When you play this Pokémon from your hand to evolve 1 of your Pokémon during your turn, you may put 3 damage counters on 1 of your opponent’s Pokémon. 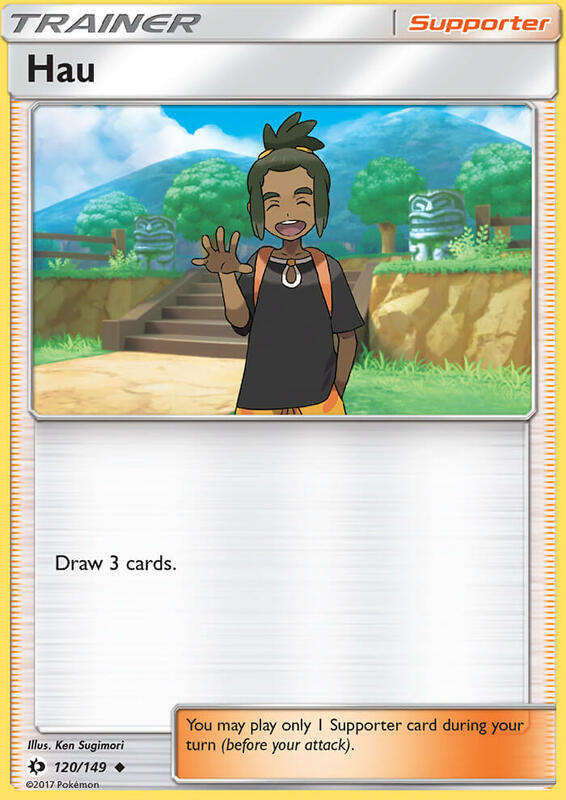 You can play this card only if your Active Pokémon is a [W] or [M] Pokémon. 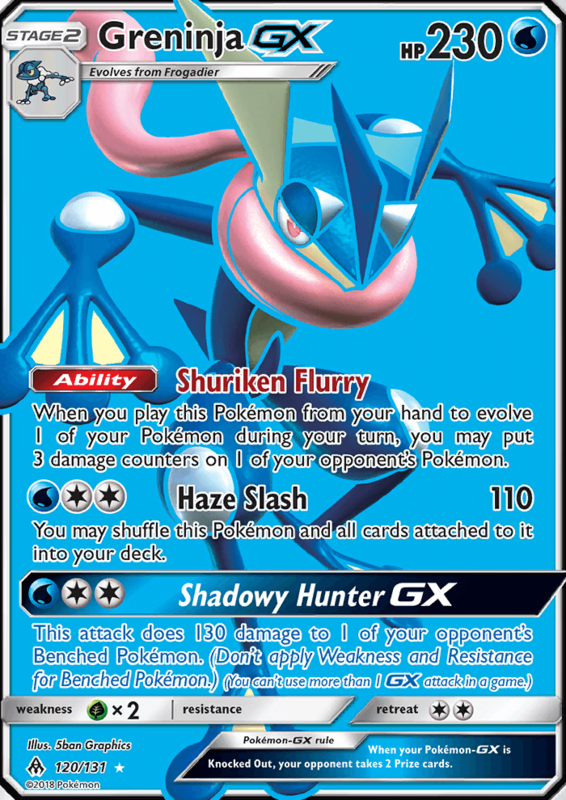 Your opponent chooses 2 Benched Pokémon and shuffles the others, and all cards attached to them, into their deck. Discard 2 cards from your hand. 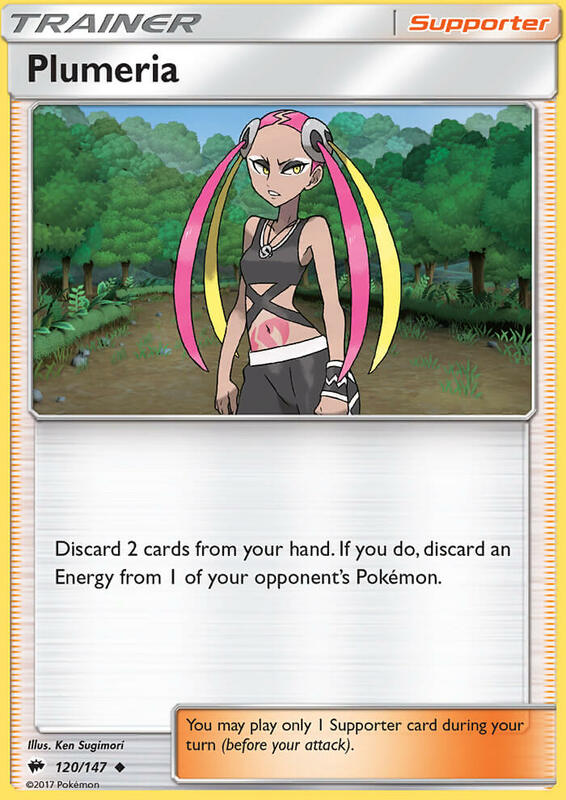 If you do, discard an Energy from 1 of your opponent’s Pokémon. 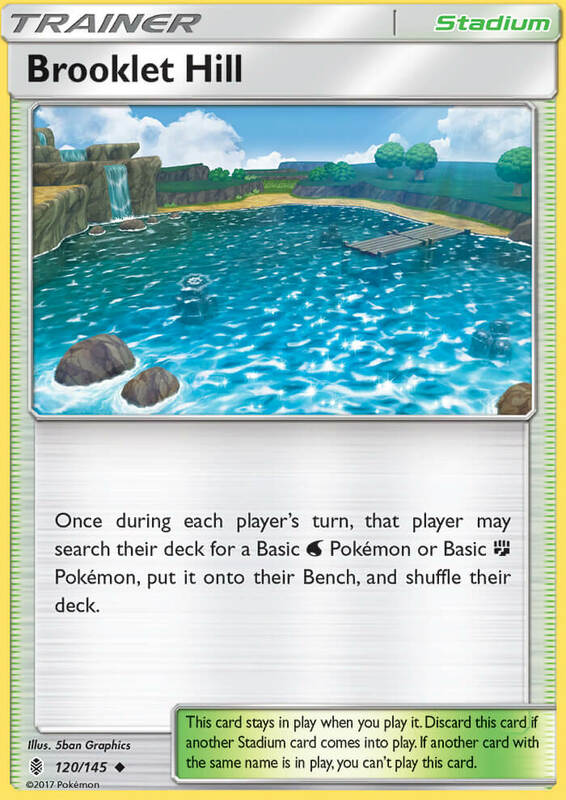 Once during each player’s turn, that player may search their deck for a Basic [W] Pokémon or Basic [F] Pokémon and, put it onto their Bench, and shuffle their deck. 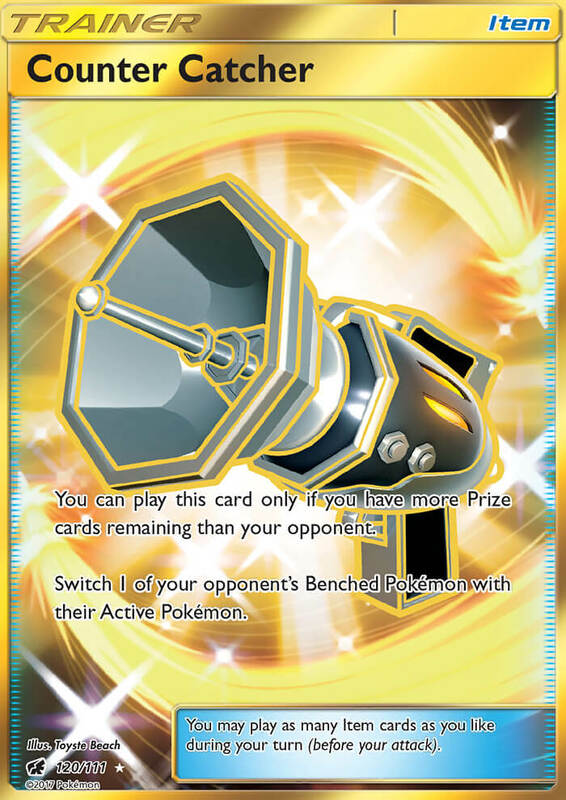 Once during your turn (before your attack), you may return a Pokémon Tool card attached to this Pokémon to your hand. 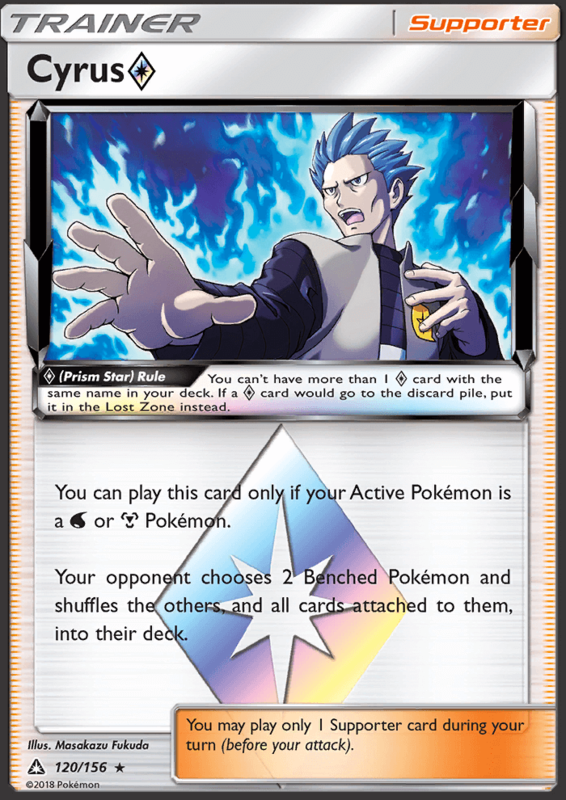 Discard as many [M] Energy attached to this Pokémon as you like. This attack does 20 more damage for each [M] Energy you discarded. Each player reveals his or her hand. 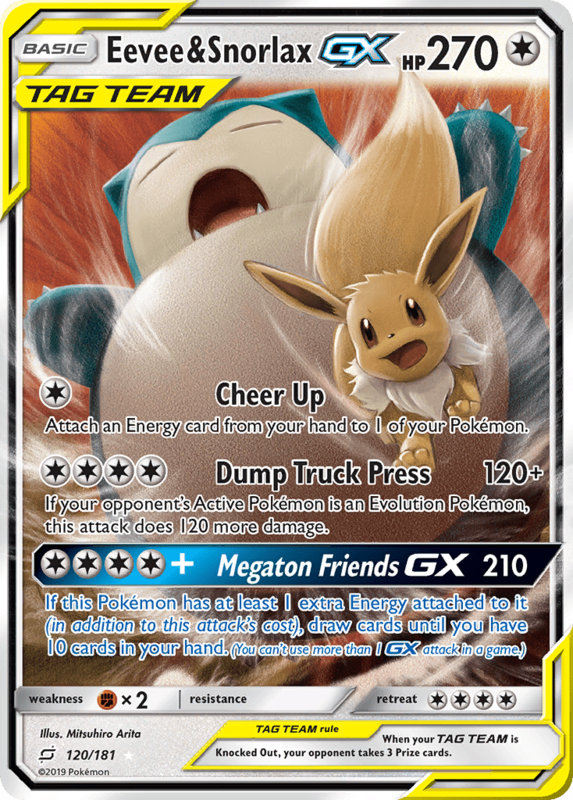 This attack does 20 damage times the number of Item cards revealed. Though it is a very brave Pokémon, it’s also smart enough to check its foe’s strength and avoid battle.